Multiple-Resistance Weeds: Coming to a Field near You? 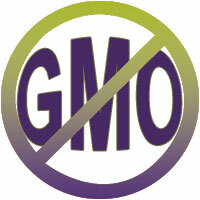 Obama: Friend of Genetically Engineered Crops? Monsanto's Super-Stalkborer: The greatest environmental disaster of all time! Is the FDA Doing Its Job? Can Bovine Growth Hormone Help Slow Global Warming?